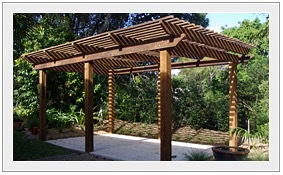 No-one has more experience with sleepers than Ironbark Timber Products. 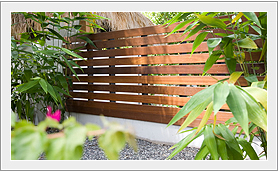 If you’re doing some landscaping, it’s worth having a chat to the Ironbark team. 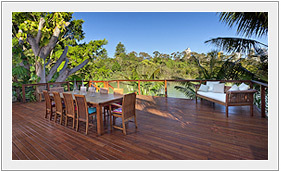 Go for a rustic look with old railway sleepers, choose a stylish hardwood sleeper, or go for the treated pine option. Also available is a range of pine garden edging to give every backyard a tidy, efficient look. 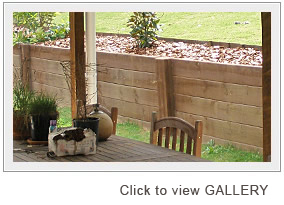 Take a look at our Photo Gallery to see the great landscaping options that sleepers provide.